I snore and grind my teeth. Hopefully this will save my teeth. I had this before and lost it, it really works, and I sleep better. Help to stop my snoring. I need to be able to sleep in the same bed as my wife. First try to control my snoring. Will see how it works out! i have sleep apnea and i do not alway use my bi pap machine. I would like to see if this device can help at all. to see if this really works like it is claim to work. if not then I have not lost a lot of money, if it does then it was worth what I paid for it. to help snoring, husband keeps waking me up to stop snoring. Hope it works!!!! I choose this product because both my husband and I snore, plus I grind my teeth and my husband has sleep apnea. inexpensive, thought I would give it a try. To help me stop my bruxism. I Clench my teeth while I sleep Hope this will cushion and help protect my teeth. Because when the seasons change, my allergies become irritated and they cause me to snore at night. Because my husband liked the way it looked. He's the one who will use it. If it works will help me get some sleep. To help me sleep better. Thought might help me not snore at night. 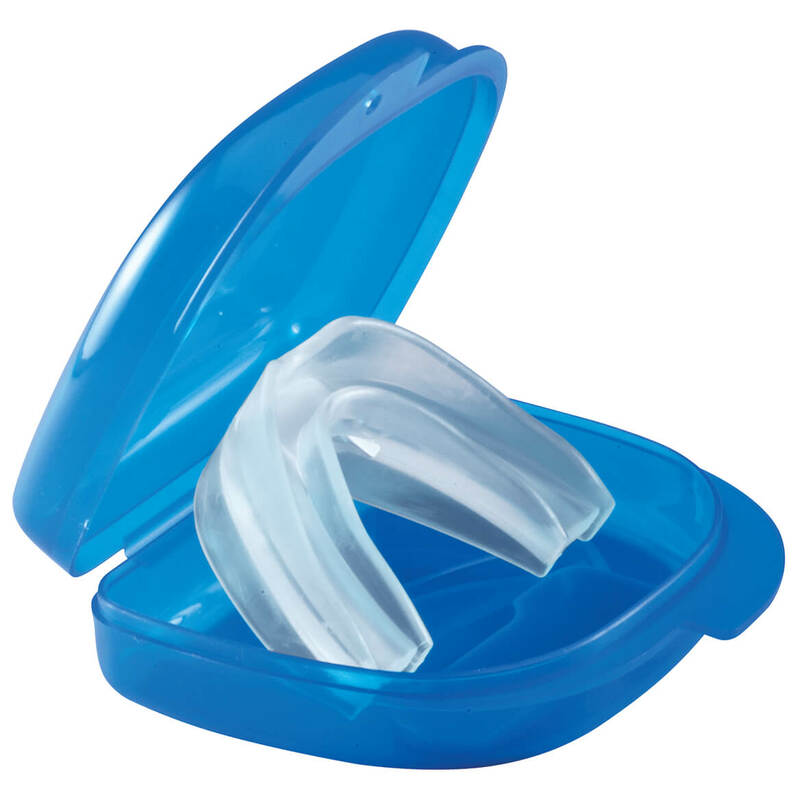 have used a mouth guard and this is an excellent substitute.Urging brother to use it for apnea. I choose this in order to see if it will stop or lessen my snoring. I grind my teeth at night. I'm Hoping this will help protect my teeth. 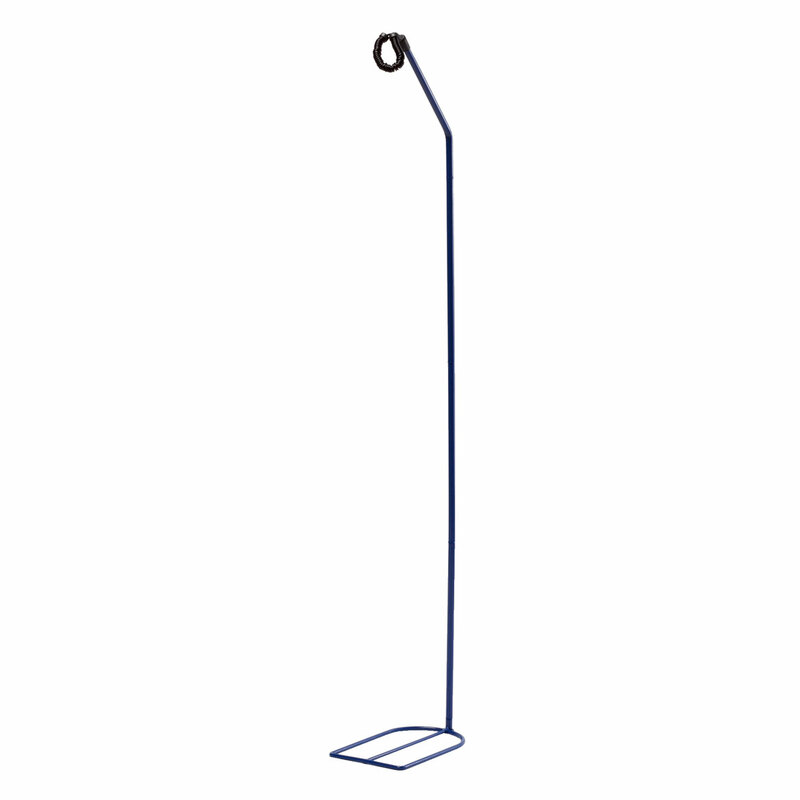 I use a cpap machine and have tried chin straps and I didn't feel they were doing the job. I find this mouth piece to do what I want by not letting me breath through my mouth. Something new to try to see if it will help stop some of the snoring. I am a snorer. I want relief. BEST ANSWER: Thank you for your question. 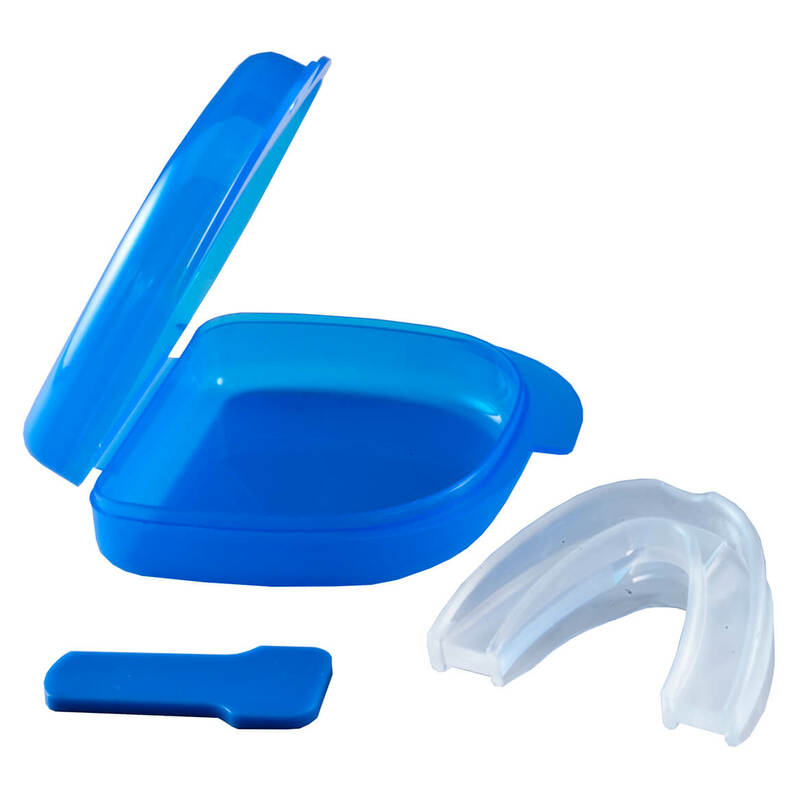 You would want to insert the mouth guard in a comfortable position and bite down. Instructions will come with for care. We hope this information will be of help to you. I use it as directed. I have sleep apnea & I use this instead of the chin strap I bought. I feels this works better than the strap. BEST ANSWER: Thank you for your question. The Snore Doctor is made from food grade silicone; however, we are unable to find if it is BPA free at this time. We hope this information will be of help to you and apologize for any inconvenience. Does it fit over upper or lower teeth? BEST ANSWER: The Snore Doctor Homeopathic Remedy, One Size, fits over the upper teeth. 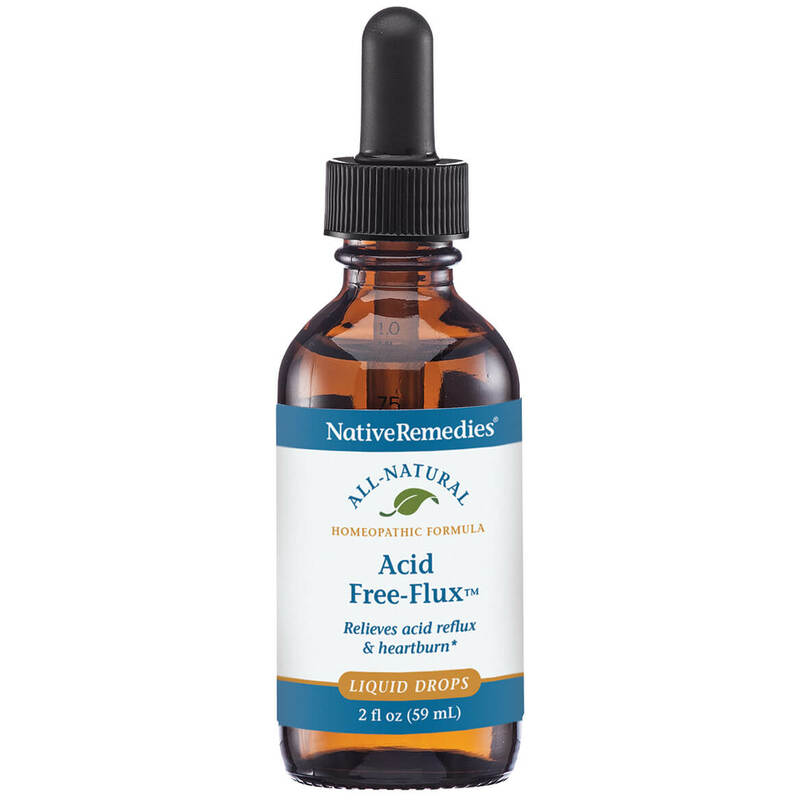 NativeRemedies Acid Free-Flux - 2 oz. 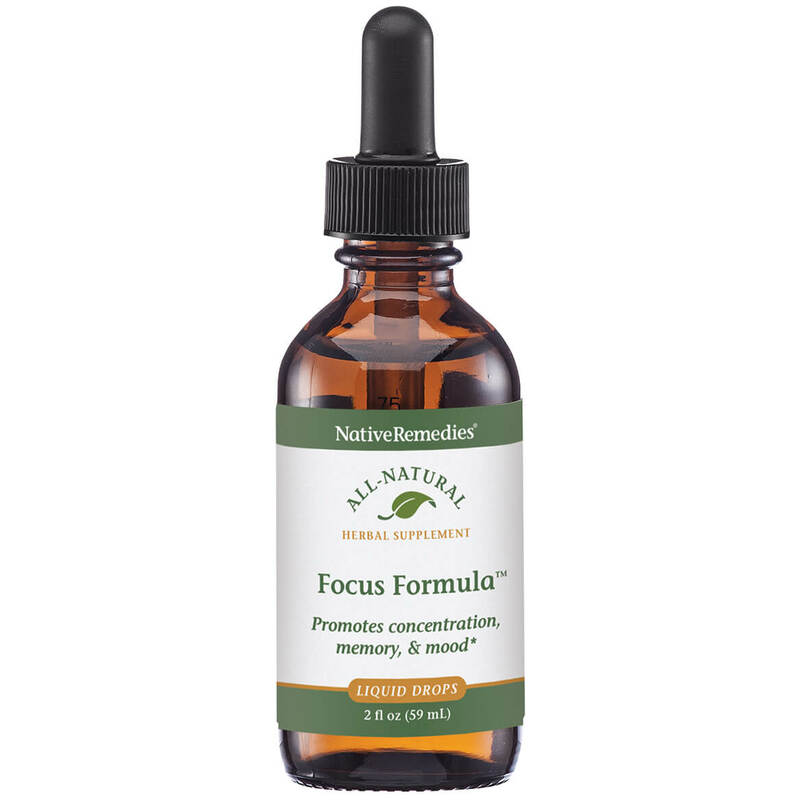 NativeRemedies Focus Formula - 2 oz. 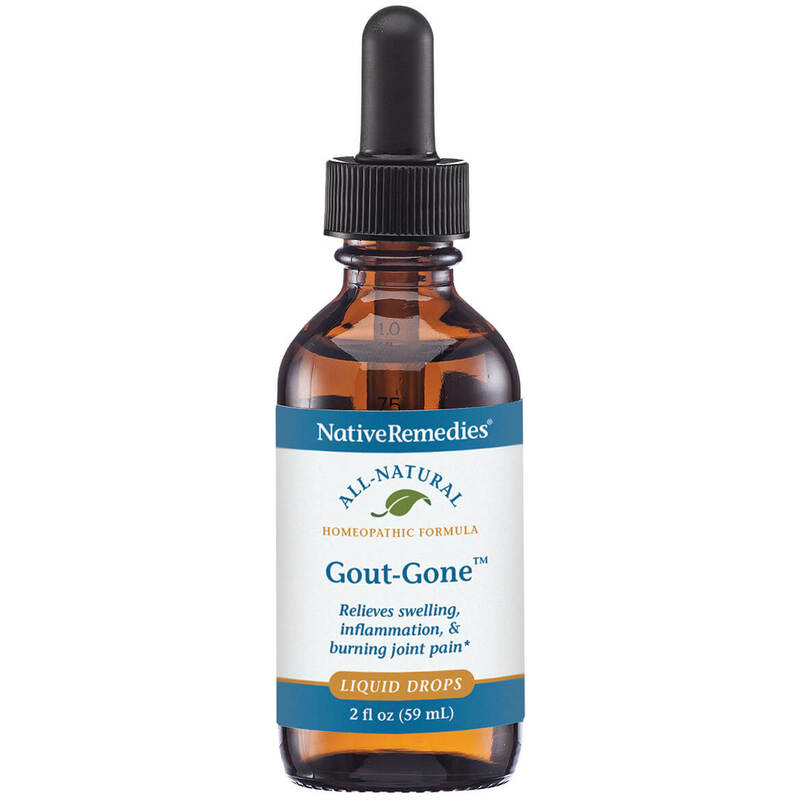 NativeRemedies GoutGone - 2 oz. NativeRemedies Headache Soothe - 2 oz.